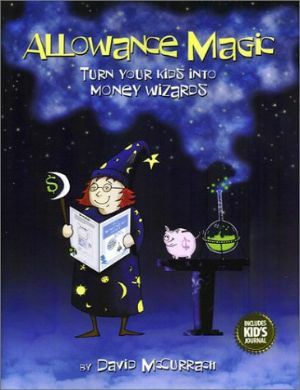 Your children conquer each individual challenge as they progress on their journey to becoming a Money Wizard. "The Kid's Money Wizard Journal includes tips to help your kids refine their money management skills and develop beneficial financial habits. We call these tips The Challenges."